I was climbing the corporate ladder… I just felt there was more out there… You’ve got to take some risk if you want to do something special. 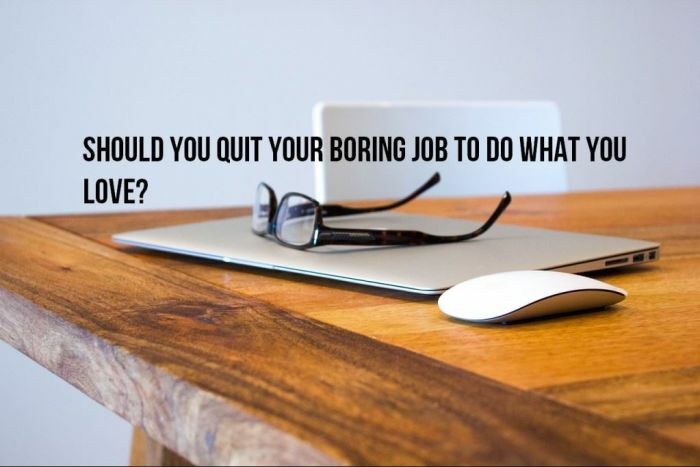 Do you dream of quitting your corporate job to follow your dream? Callan Williamson, Managing Director at Tortilla Modern Mexican, did just that. The Money Show’s Bruce Whitfield interviewed Williamson for his weekly “The Science Of” feature. Williamson and his wife founded Tortilla Modern Mexican in 2012 “armed with nothing but love for Mexican food, a shoe-string budget and a goal to change the way South Africans think about fast food”. 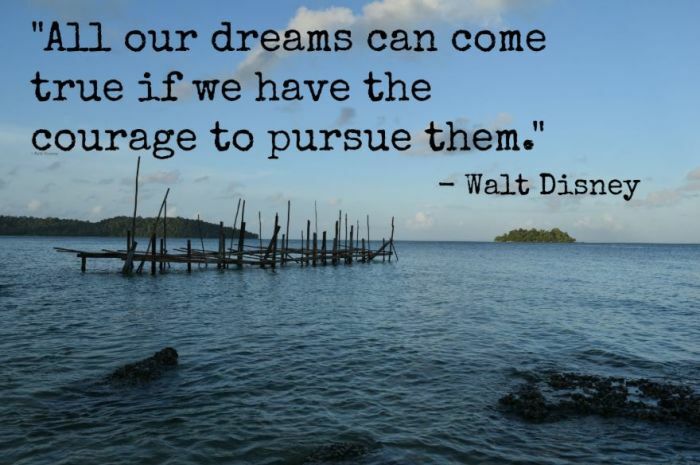 If you’ve ever dreamt of just doing it; you may want a few pointers from someone who did. It was a big jump! I went from the 15th floor of the Bowman Gilfillan building; very cosy in our corporate world. And the next day I was in jeans and a t-shirt and an apron, but I was running the till. I was in the trench! I’ll never forget how much of a change that was, personally. We bought the business, and I kept my job. You should always test the water with one foot! "The Science Of" is a popular feature that aims to demystify complicated concepts and hot topics. These were 2018’s best ones. The Money Show’s Bruce Whitfield interviews Tebogo Mogola, co-founder and Director at Sneaker Exchange Expo. The Money Show’s Bruce Whitfield interviews Andrew Woodburn, Managing Director at Amrop Woodburn Mann. The Money Show’s Bruce Whitfield interviews Julie Miller, founder of the Julie Miller Investment Art Institute. The Money Show’s Bruce Whitfield interviews Ntuthuko Shezi, founder of a company that raises cattle on small investors' behalf.